Working at Girl Scouts Headquarters in NYC, I get to stop in to The Girl Scout Shop once in a while to look around - and yes, it's an awesome break from what can be a long day in front of the computer sometimes! Regardless, Girl Scouts Merchandise will be taking on a new look soon, so I encourage everyone to keep it on the radar! For a shop closest to you, look here. 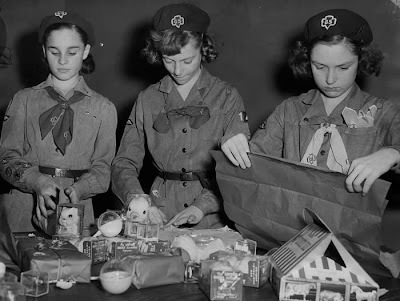 What are your favorite Girl Scout Fashions?